Green tea is considered as the healthiest drink on this planet. 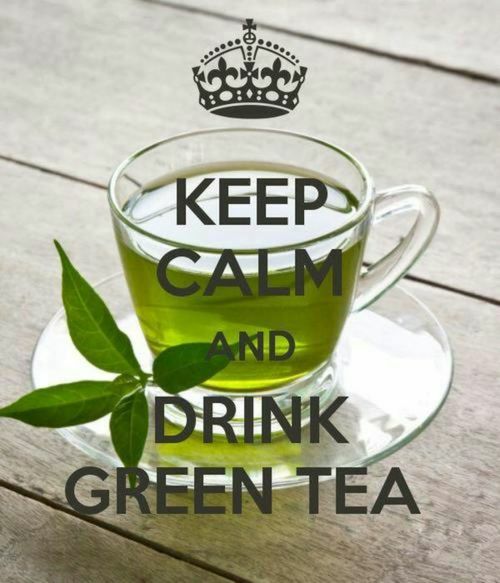 From helping you lose weight to increasing your life span, green tea can do it all. It is rapidly replacing black tea all over the world and for all the right reasons too. 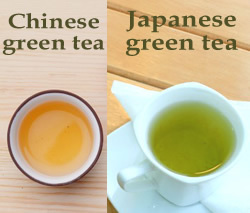 Green tea is obtained from the same plant as black tea. 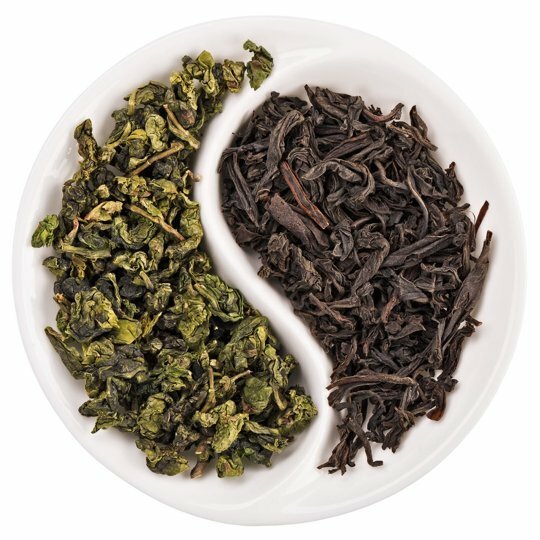 The only difference between the two is that while the process to acquire black tea is fermenting the tea leaves to get that dark color and increase the level of caffeine in it, green tea is procured by drying or gently steaming the tea leaves. Green tea dates back to being about 4,000 years old when it was discovered in China. It was later brought to Japan by a Japanese Buddhist priest. Chinese pan-fire their tea leaves to give it a earthy and smoky flavor; Japanese steam them to give it a vegetative taste. Agreed, they don’t have a great taste but the health benefits make up for it. This herbal tea has various advantages to it. It helps in detoxifying your body which is required for clear skin and weight loss. Green tea fights against cancer, maintains a healthy circulatory system, protects against heart diseases and prevents diabetes. It basically helps you live longer! But there are always two sides to a coin. If green tea is so beneficial, it also has certain side effects to tag along with it. 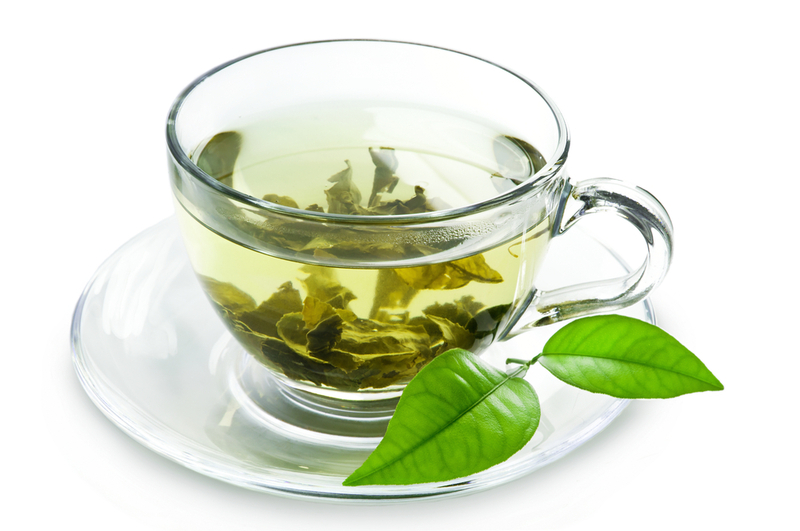 Green tea decreases the body’s ability to absorb iron from food. It also causes diarrhea, vomiting, nervousness, dizziness and irregular heartbeats. Taking it in excess will harm your health rather than nurturing it and cause unwanted diseases. 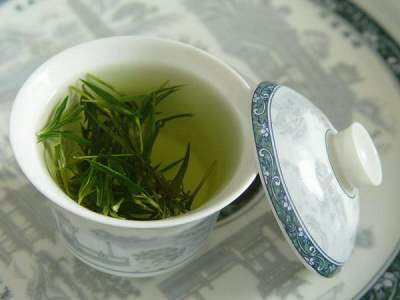 There are certain things that should be kept in mind while brewing green tea. If it is store-bought, make sure it’s fresh – check the manufacturing and expiry dates. Brew it on a slow temperature for a minute otherwise you will end up having a cup of really bitter tea. There is a reason why Chinese cover their tea and store it in a flask. By doing so, the tea retains its warmth as well as the aroma remains intact. Also keep in mind that green tea protects you from sunburn but when the brewed form of it is exposed to sunlight, it loses all of its properties. As a daily consumer of green tea, I can confidently say that I am still not used to its bland taste. 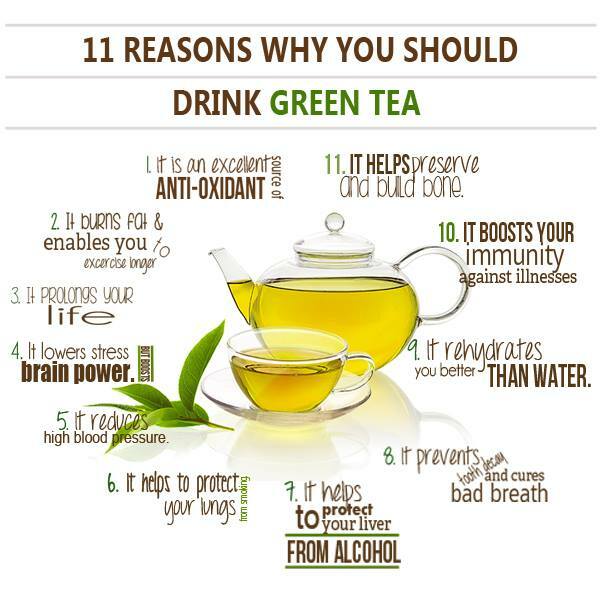 But I drink it in the name of good health and so should you because green tea has a cup full of benefits.